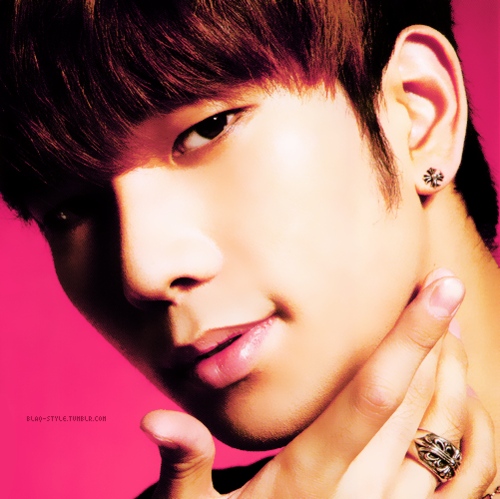 Do you ever watch G.O and get lost in his forever playfulness? 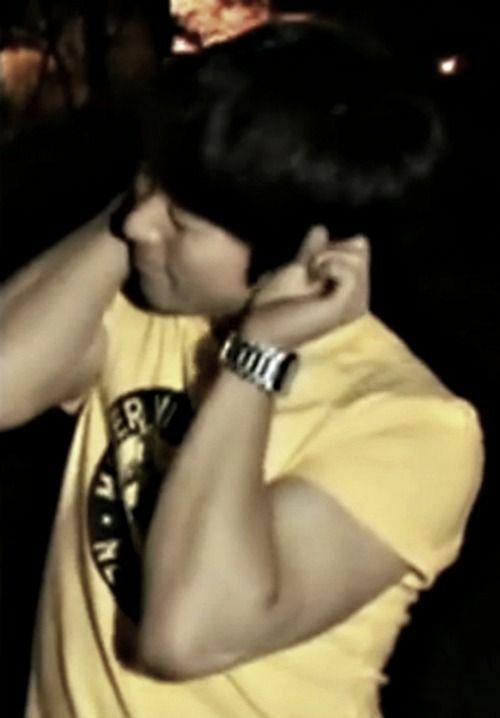 *Sigh* The early days following debut were the best. I still go back and forth emotionally wishing I was there from the beginning but understanding that when I discovered this gem of a man, it was exactly when I was supposed to arrive to the fandom. Still, being able to have experienced the early variety days real-time had to be pretty much priceless. Day 86 has me traveling back to the Y era and GOMTV’s Making The Artist. Categories: G.O Military Discharge, MBLAQ Musings, The G.O Files | Tags: G.O, G.O images, G.O on Television, G.O on Variety Shows, G.O's Military Service, GOMTV, Jung Byung Hee, Jung Byung Hee images, Korean Variety, Korean Variety Shows, MBLAQ G.O, MBLAQ G.O images, MBLAQ Making the Artist | Permalink. Categories: K-Shot of Hot | Tags: 2010 G20 Seoul Summit, Ailee, Baek Su Kyung, Bang Cheol Yong, Bi, Bi Rain, Brown Eyed Soul, Couples Clinic: Love and War 2, Dramatic Blue, G.O, Ghost K-Drama, GOMTV, Hyun Jung, Idol Army, Immortal Song 2, Iris II, J.eA, Jeon Yul, JTune Camp, Jung Byung Hee, Jung Ji Hoon, Jung Yeop, K-drama, K-pop, K-variety, Kim Hyun Jung, Kim Sae Rom, Kim Soo Ro, Korean Drama, Korean Music, Korean R&B, Korean Variety, Lee Chang Sun, MBLAQ, MBLAQ Art of Seduction, MBLAQ Cacao Black, MBLAQ CF, MBLAQ Chapstick, MBLAQ Cheondung, MBLAQ Commercial Films, MBLAQ Endorsements, MBLAQ G.O, MBLAQ Goes to School, MBLAQ Hello Baby, MBLAQ Idol Army, MBLAQ Idol Manager, MBLAQ Lee Joon, MBLAQ Making the Artist, MBLAQ Mir, MBLAQ Oh! 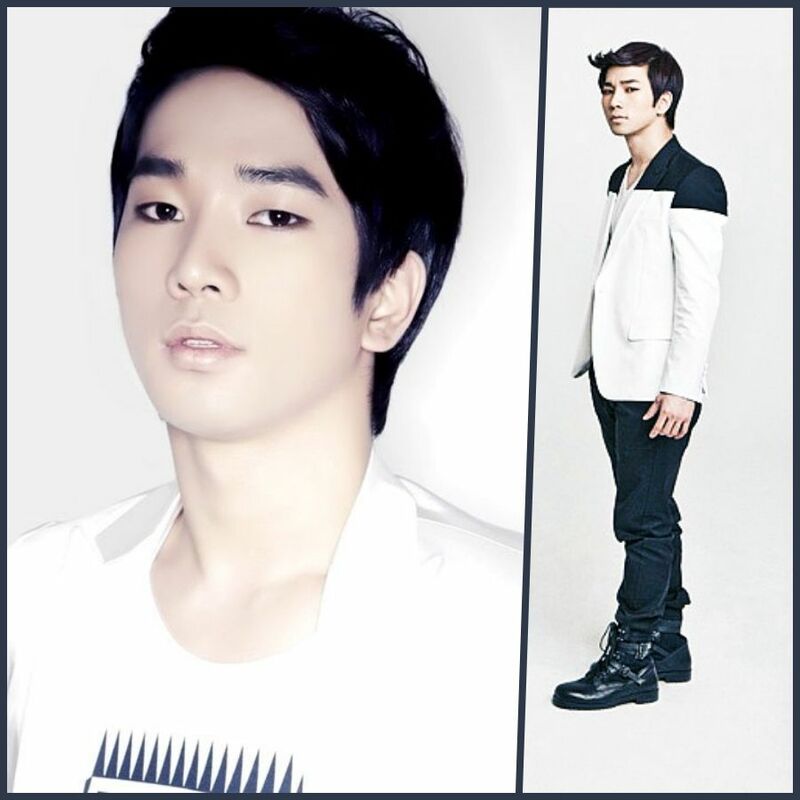 My School, MBLAQ Sesame Player, MBLAQ Seung Ho, MBLAQ Srtongest K-Pop Survival, MBLAQ The Voice of Korea, Mr. Idol, Nassun, Park Kyung Lim, Park Sang Hyun, Sesame Player, Ty Entertainment, TyKeys, Yang Seung Ho, Yo! Tokyo | Permalink.